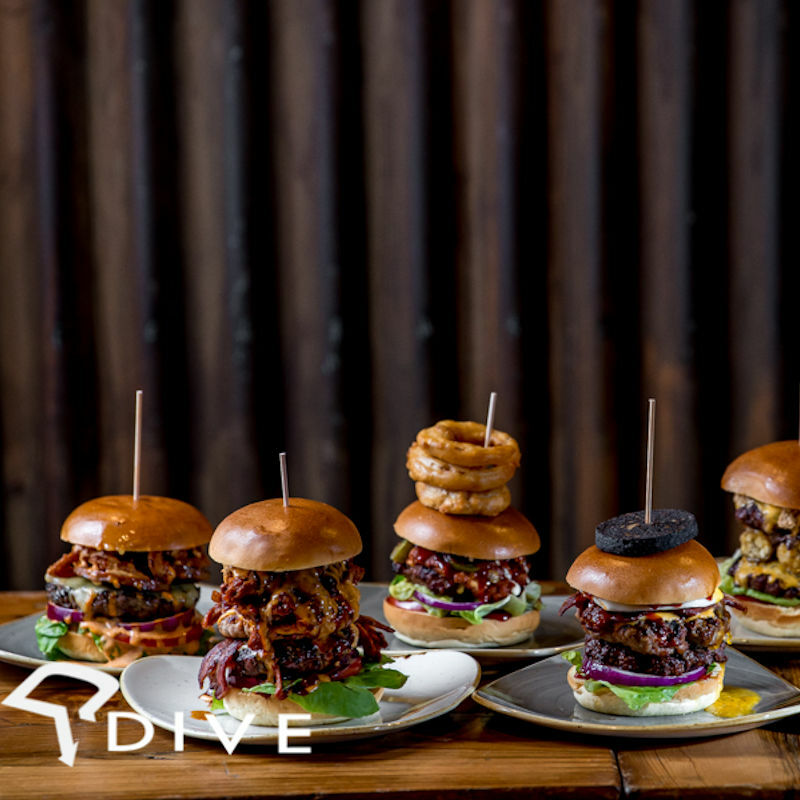 Situated in the Northern Quarter, Dive have carefully designed their menus to create the ultimate casual dining experience. 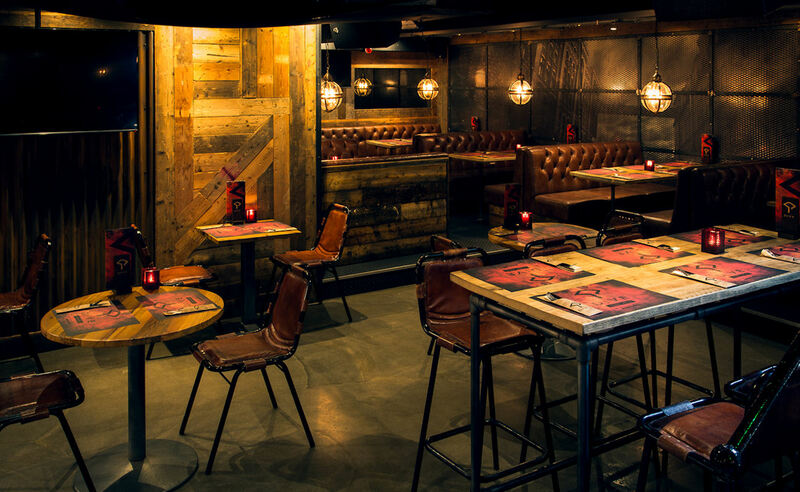 Catch up over a portion of cheesy nachos or ‘Dive into one of their giant burger platters. If you’ve got a sweet tooth, then why not try one of their junkyard shakes topped with all the good stuff, or if this doesn’t take your fancy, their gluttonous pancakes sure will, drizzled with syrup. The kitchen opens from midday every day until 10.00pm. 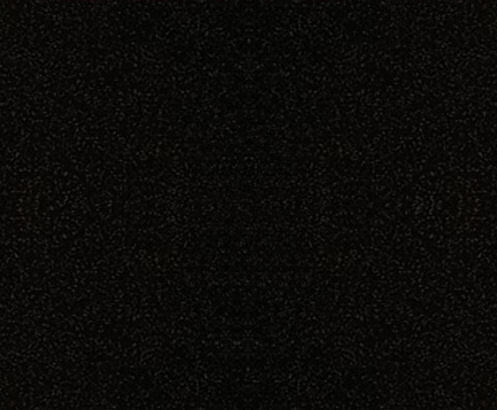 Buy any item from the main menu and get one free! 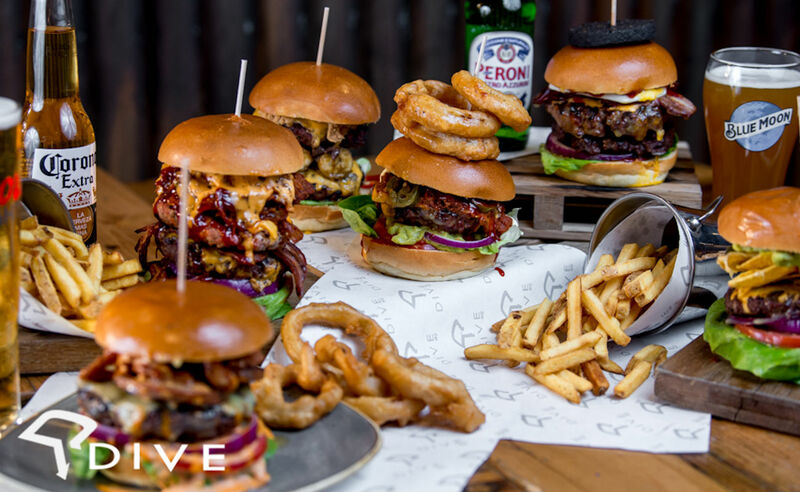 When you pre book a table for at least two people and dine Sunday – Wednesday at Dive NQ. Dive don’t know how to raise chickens, so they’re just gonna’ wing it! That’s right. At Dive NQ they love a good bit of chicken! 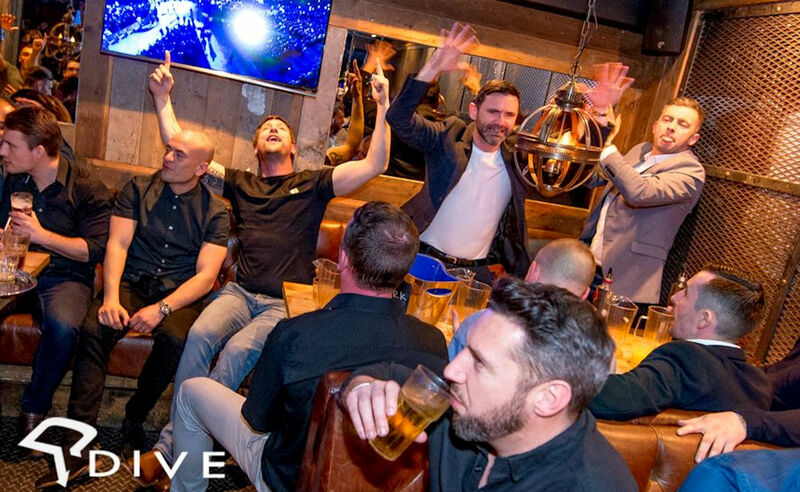 So much that they’ve dedicated one night of the week to ‘an all you can eat’ wings feast! 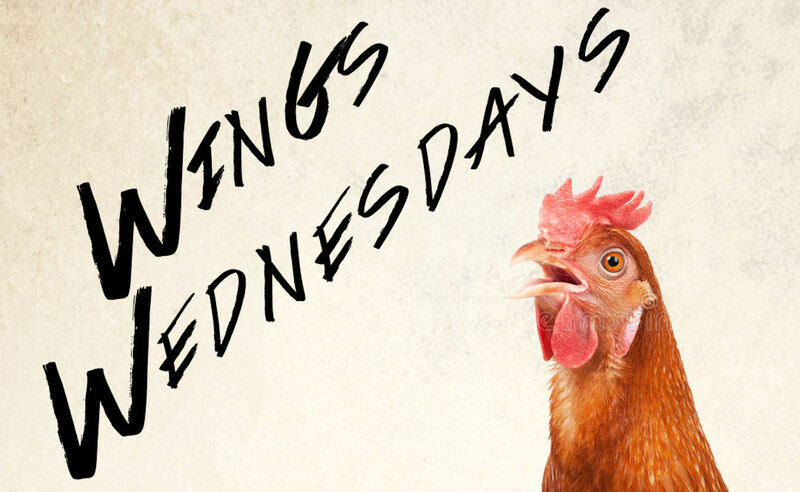 Every Wednesday night, you can stuff your face silly for a whole 2 hours with as many wings as you can for just £15.00!! Did they mention you get unlimited fries included too? Pre-booking advised but not always necessary! Term & Conditions apply, Managers reserve all rights. 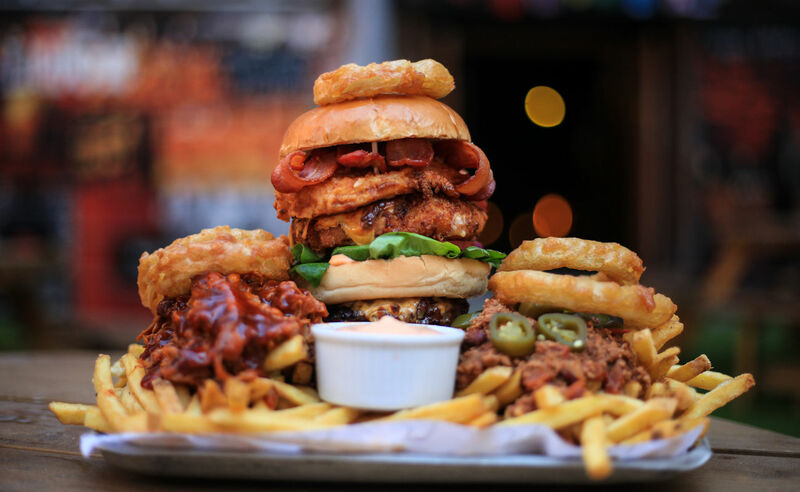 Dive NQ, are always looking to introduce new and exciting things and this time it’s a £30 monster of a burger!! What are you waiting for? 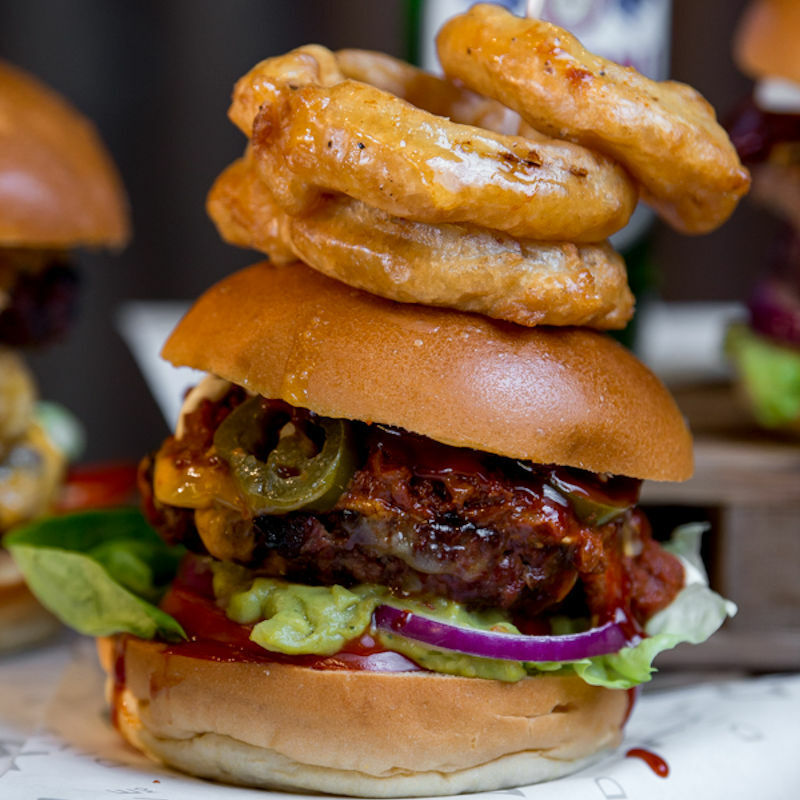 Spread the word, get your mates together and take part in their brand new burger challenge! Grab a tasty 55% off the main menu EVERY Monday!!! Term & Conditions apply, Managers reserve all rights. See website for details. 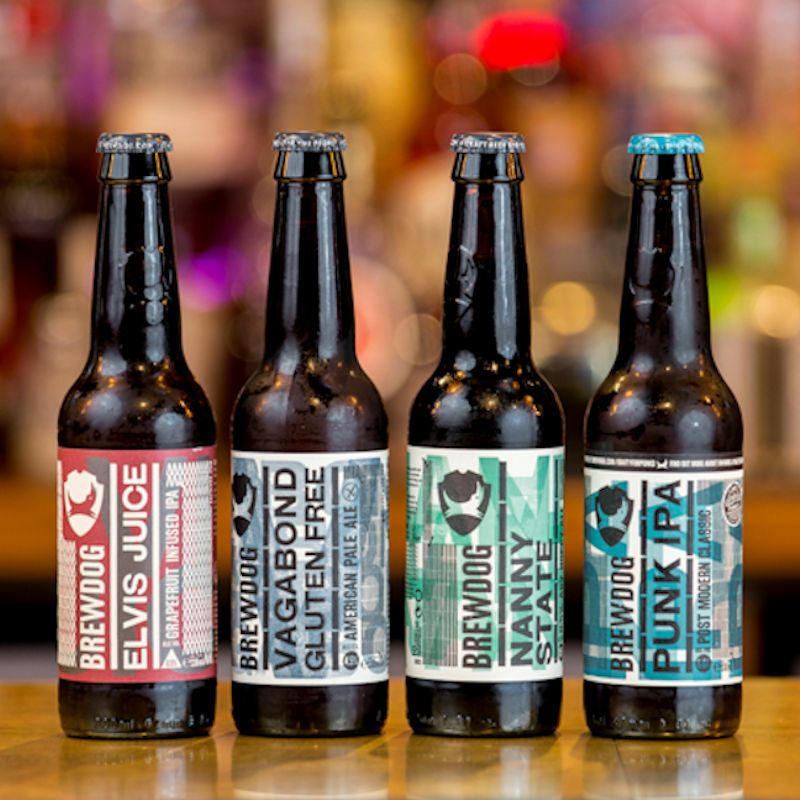 Every Friday from 5pm – 8pm they bring you Bites and Booze! 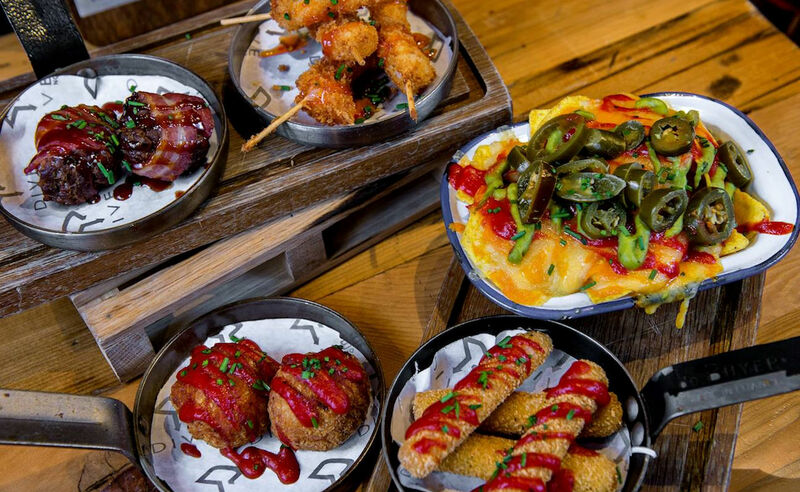 Just choose your bottomless booze and get a bite plate included! It really is that simple! 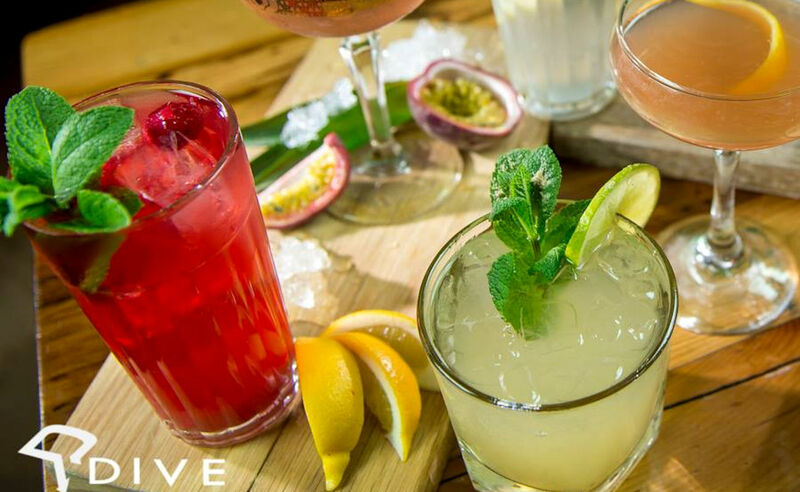 3 hours of your favourite tipple alongside Dive’s delicious bites. When 5pm hits on a Friday there's only one thing left to do! Dive in for Bites and Booze! Who doesn't love cheap drinks? 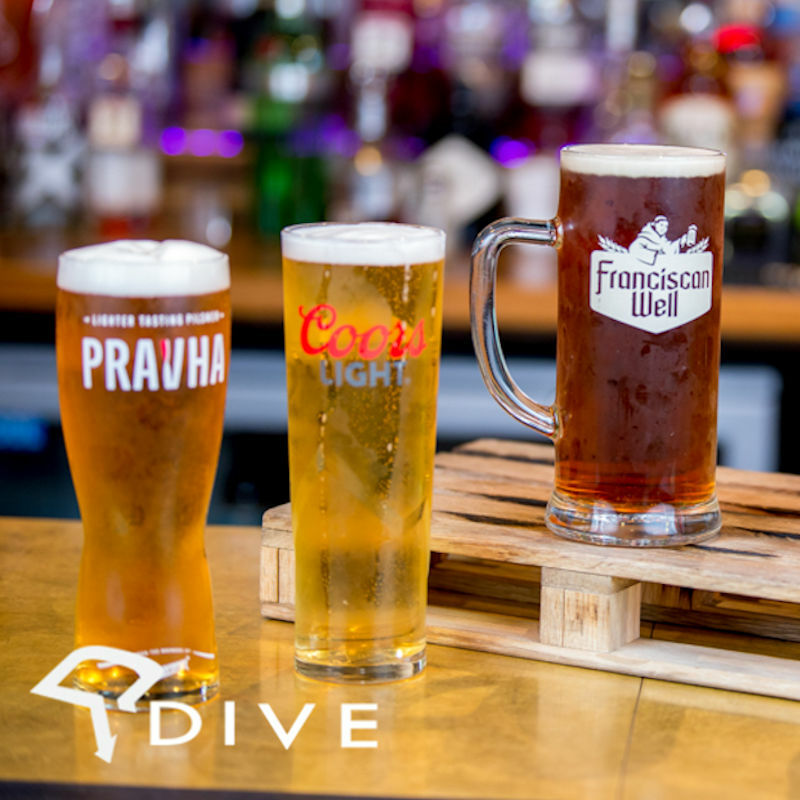 Dive certainly do and that's why they've improved their Happy Hour which runs every single day except Saturday nights from 17:00 - 22:00. They probably have the best Happy Hour around, just saying! 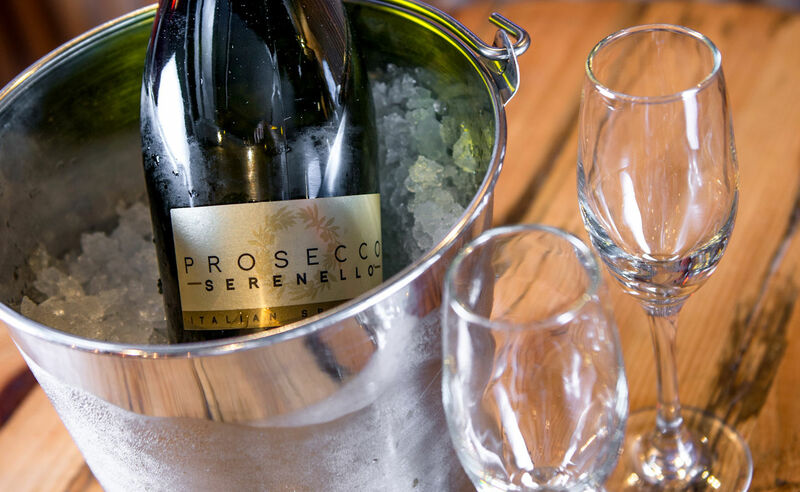 At just £3.50 a drink, you can expect to find the likes of glasses of wine AND prosecco on the menu, single spirit and mixers, bottled beers plus selected cocktails. Term & Conditions apply inc: Excludes certain events. Managers reserve all rights. Must be over 18 years old with Identification.